On March 21st Grupo Boticario brought together the group of strategic suppliers for raw materials, packaging, fragrances and services for its 22nd Annual Suppliers Meeting that took place at Oscar Niemeyer Museum in Curitiba, Parana. 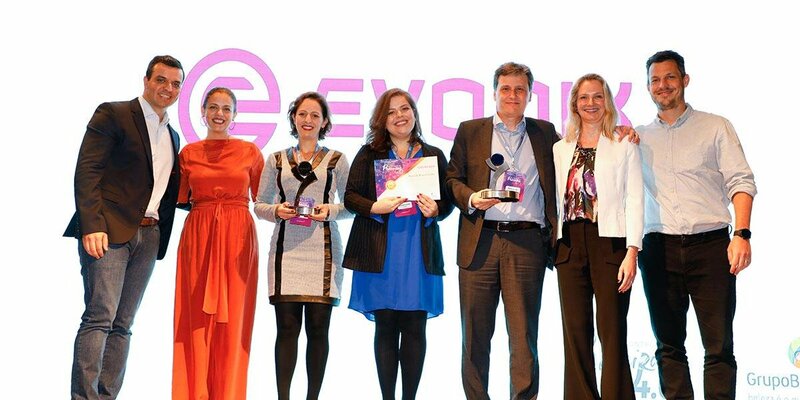 Evonik joined the event for the first time as a strategic supplier and had a great debut: we were nominated as a Gold Supplier with distinction on Sustainability, gaining two awards. 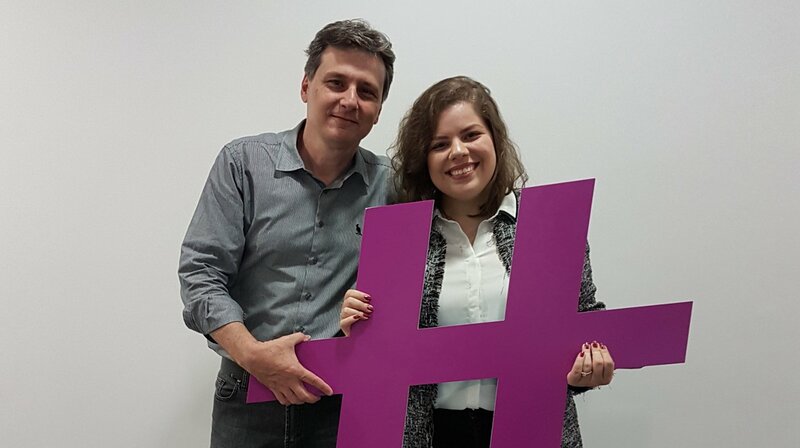 Represented by Flávio Donato (Sr. Business Manager), Viviane Pasquotto (Account Manager) and Amanda Caridad (Marketing Analyst), Evonik received the awards from Boticário’s board team, which cheered us for the important achievement. Different requisites were relevant for the evaluation: sales / technical / marketing support (especially regarding customer intimacy), supply chain, quality and innovation. On Sustainability we were evaluated as a benchmark on this topic, thanks to our collaboration and continuous support on providing natural and high-performing solutions to increase final formulations natural index. “We are very proud to be recognized and awarded by Grupo Boticário as a Gold supplier. Our performance was evaluated based on different aspects – on commercial, applied technology, quality, marketing, supply chain, among others -, which reflects the importance of teamwork, in this case the key to achieve a successful year at the customer. I want to thank the dedication and commitment of all the Care Solutions LATAM team for this new achievement!”, complements Flávio Donato.